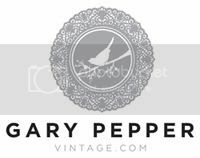 Gary Pepper Vintage: B R A D . N G A T A . B R A D . N G A T A . Late Wednesday afternoon I had the pleasure of having my hair styled at Brad Ngata Hair Direction at The Ivy, Sydney for the Cosmopolitan Awards. Little did I know that Brad Ngata of Brad Ngata Hair Direction was the one actually doing my hair and I was overjoyed to finally meet the man I'd heard so much praise about. 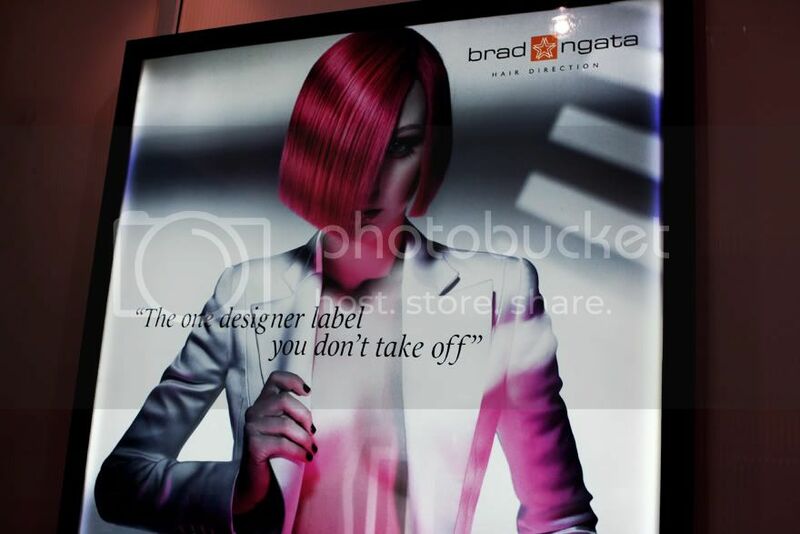 Brad is usually booked by glossy magazines, advertisers, tv or runway shows so meeting him was an absolute honor. He created this beautiful small plaited bun on the lower back of my head with the rest of my hair swept around and billowing down the right hand side of my face, which suited my dress perfectly. His French-boudoir-inspired salon was absolutely beautiful so despite trying to remain professional I just had to take a few photos for you all. Pink velvet drapes, black and white floral wallpaper, red roses and Swarovski-studded chairs, this romantic interior design was Parisian chic to a whole new level with tea being served in real porcelain tea cups and the staff uniforms designed by Fleur Wood. Amazing delicate details you wouldn't have noticed at a quick glance but always makes all the difference. 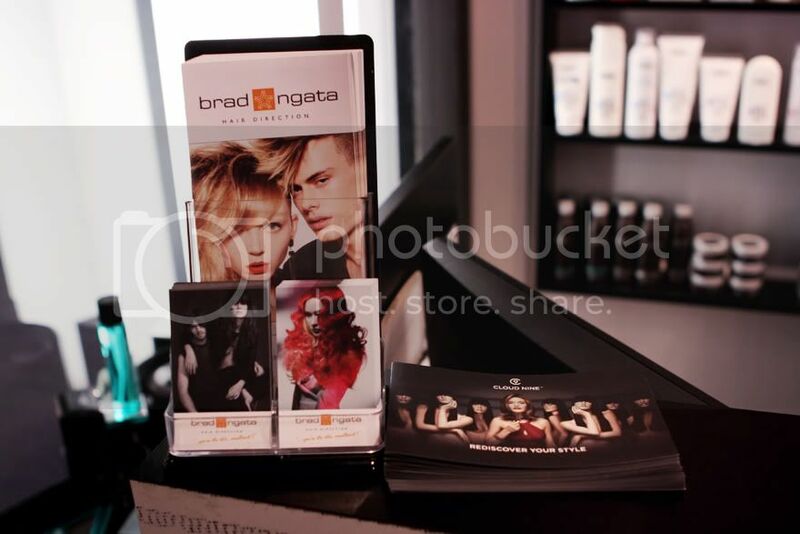 You can stay up to date with Brad Ngata on Facebook here and visit his website here for more information, contact details and salon locations. 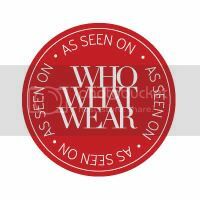 Thank you to Brad for having me and prepping me for the wonderful night ahead and to Maxted Thomas PR. Photos of the dress coming next! 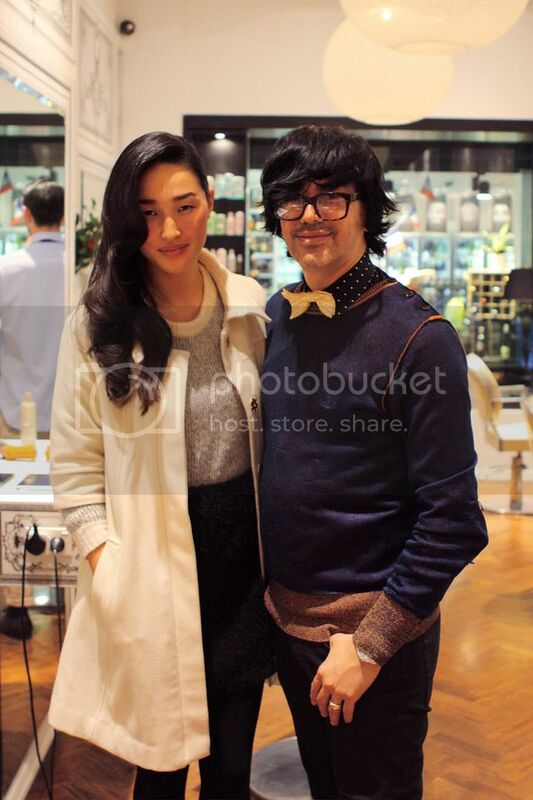 Your hair looks so beautiful styled that way, in reminiscence of old Hollywood glamour. 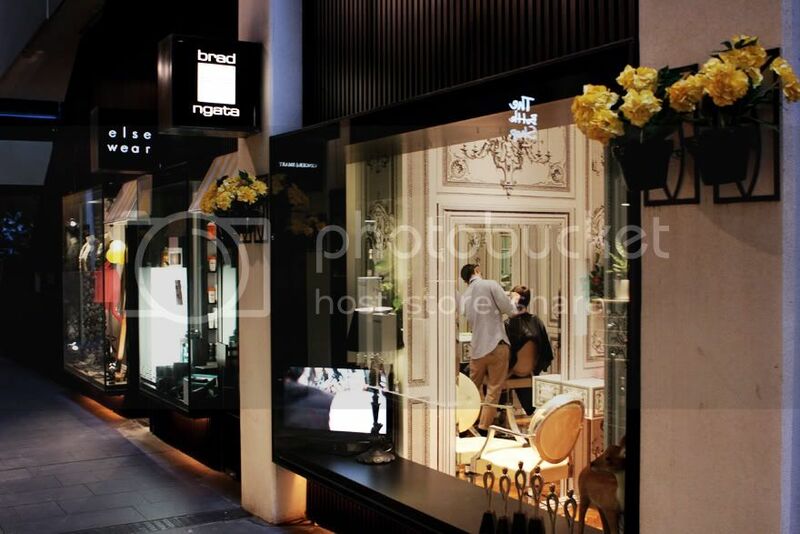 And the Brad Ngata salon decor is so decadently beautiful! Wow!!! 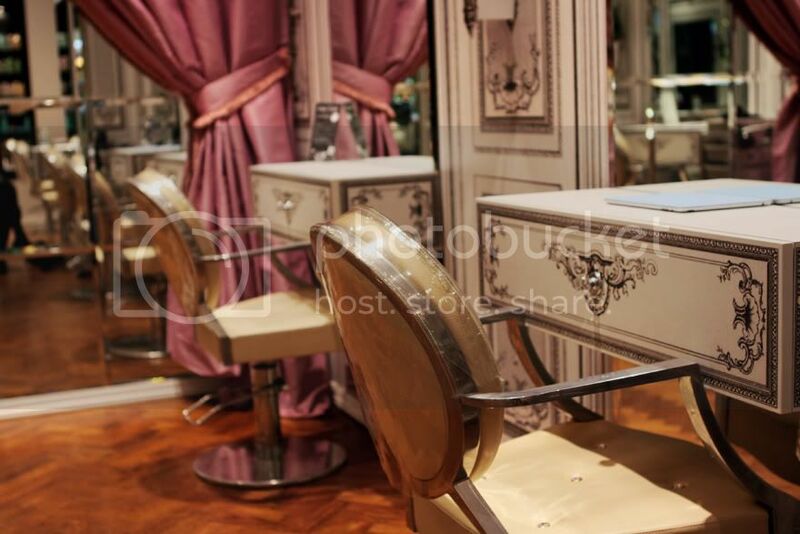 What an incredibly gorgeous salon! 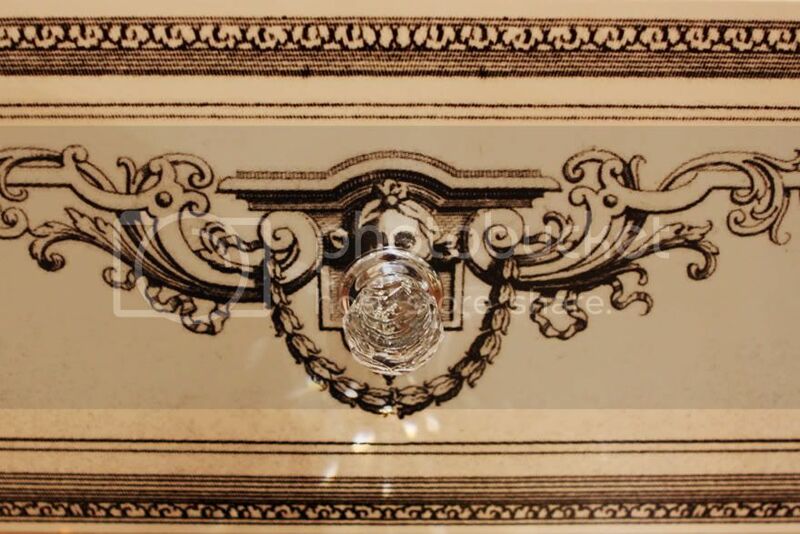 Love all the intricate trompe l'oeil details....Who wouldn't love to get styled amongst all that glitz and glam! 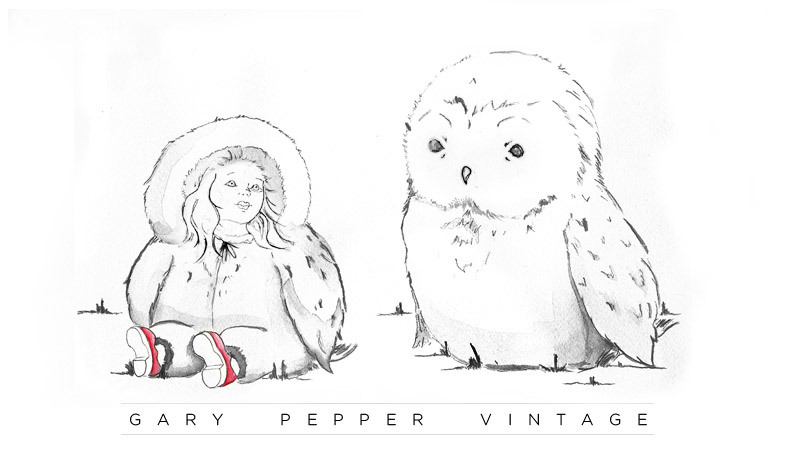 Love your look Nic, very retro 40's! 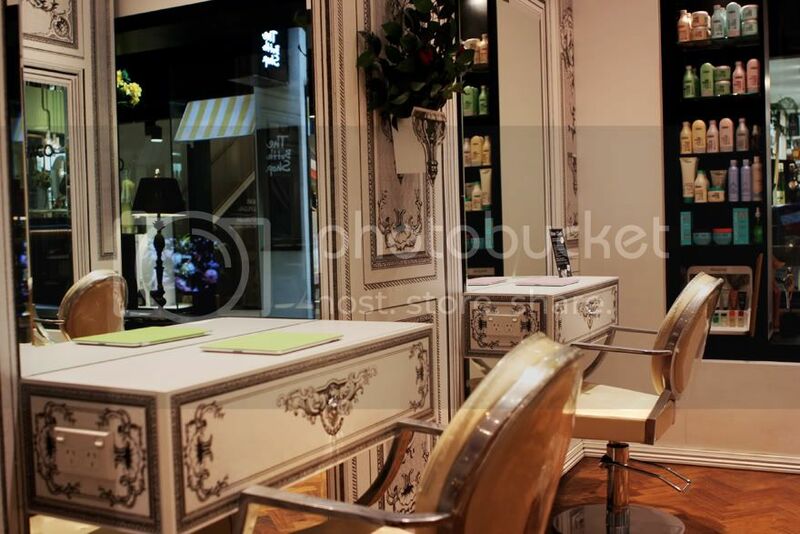 Your photos of the salon are beautiful and surely do it justice. I agree with Jamie, your hair is old Hollywood glamour gorgeousness! Your hair's lovely, love the curls! 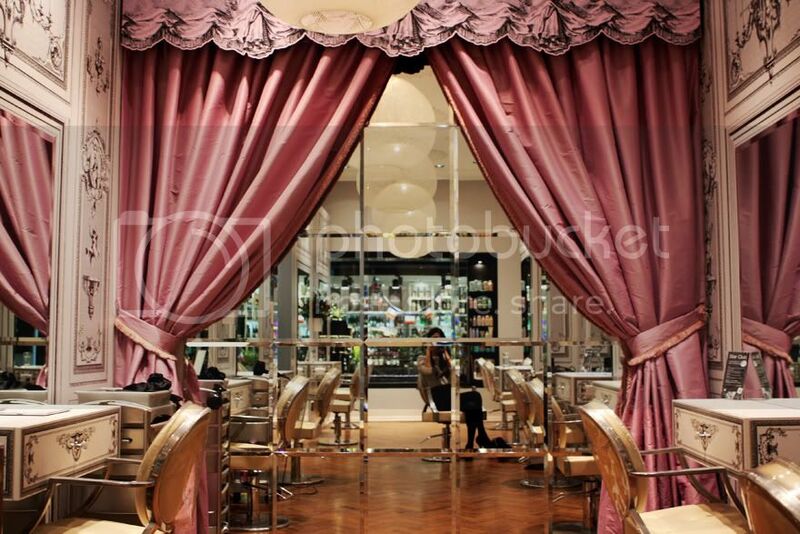 Those curtains inside the salon are so grand and classy haha! I agree, your hair looks stunning! 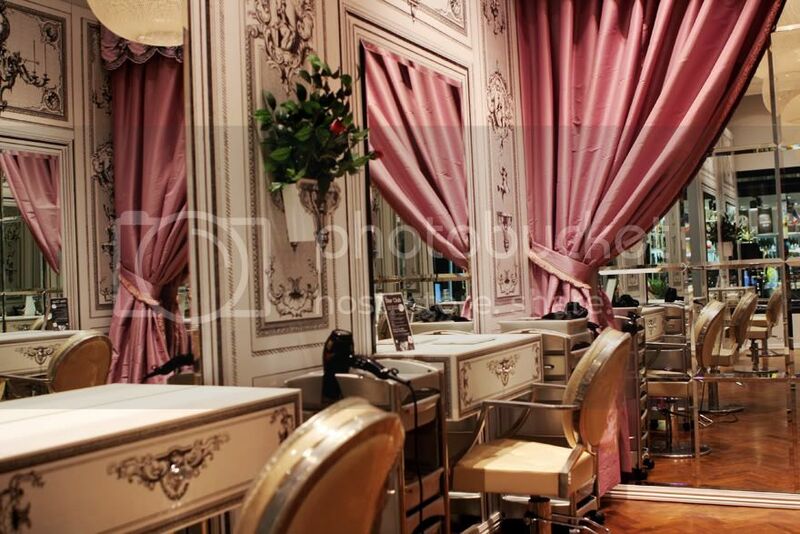 This hair salon looks like a room out of Versailles! Your hair looks stunning and that jumper is gorgeous. your hair looks great - would have loved a back shot of the bun though! 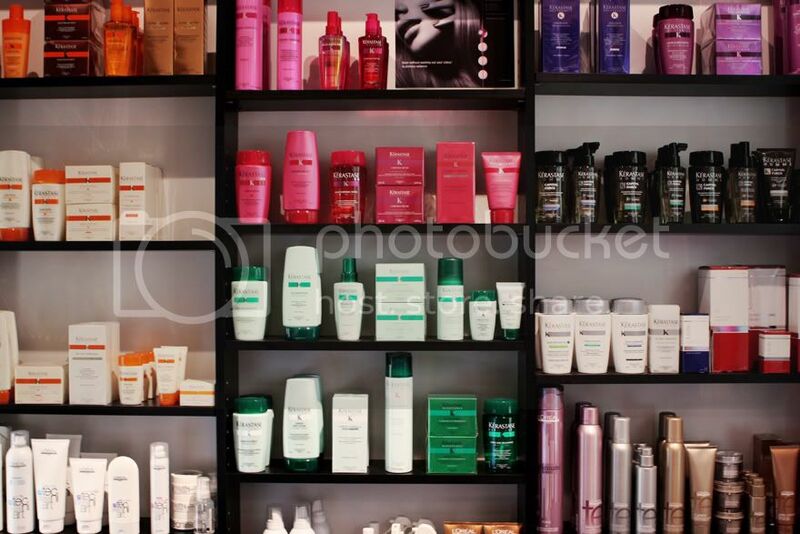 love seeing my entire cupboard of shampoos/conditioners/masques/hairbrushes/etc... laid out in a good salon cause it makes me feel i'm doing something Ngata-approved! The decor looks amazing! Love the way he styled your hair. This looks like so much fun! You look amazing. can't wait to see you in the dress! Gorgeous salon! Love the hairstyle! this salon looks so beautifully! you're so lucky! wow! I wish I could afford it to have my hair cut there! Only sitting in of those chairs in this amazing and really beautiful room would be an awesome experience! Your hair looks so beautiful!! This place looks absolutely amazing - as does your hair at the end! 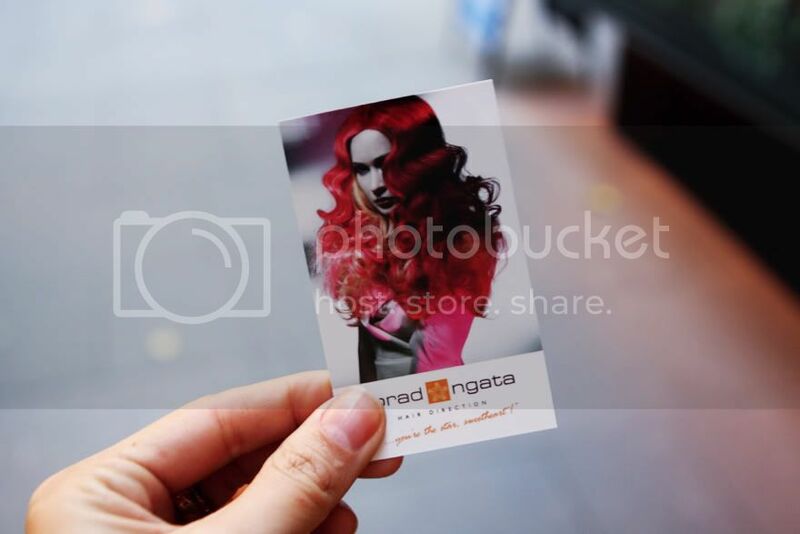 Love this hair salon! Your hair is amazing! I really love that salon! 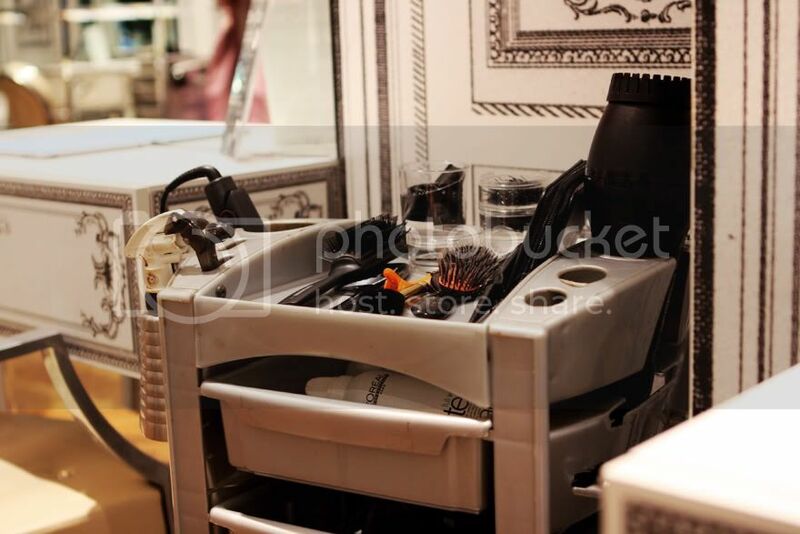 Las Vegas Hair Salon , famous hair salon in USA..